After a long interval the utility oriented work of a celebrated author now steps into its Fifth Edition. The quality of a good reference work depends on the presentation of reasonably accurate position of law following the decisions of the Supreme Court and various High Courts. 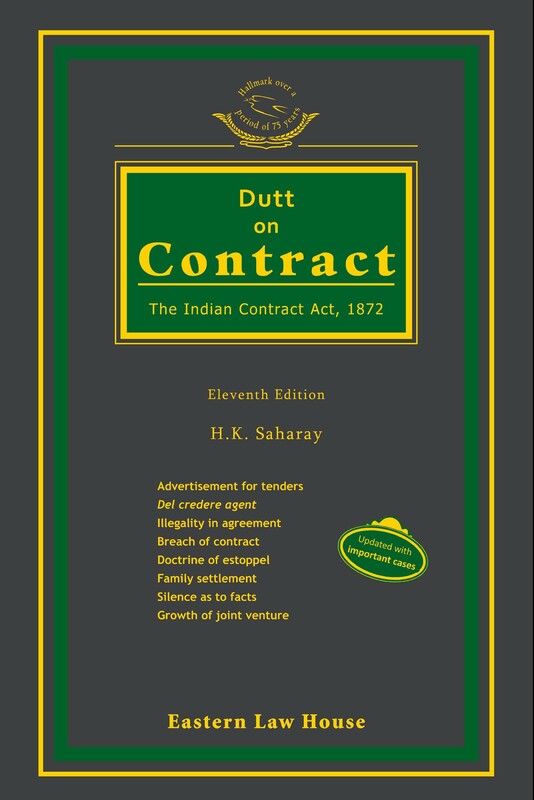 The present work has made room for a number of Acts and legal principles with an eye to the present need of the legal fraternity. A vast change of the Acts in different directions has received appropriate discussion in this edition. 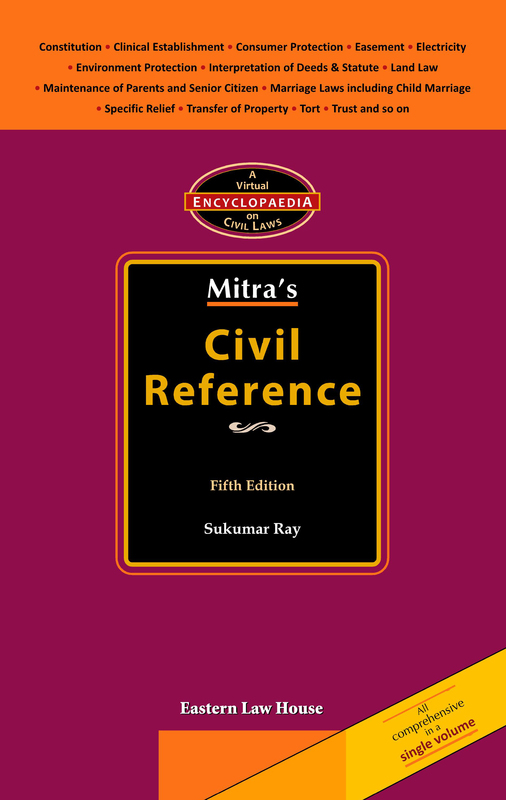 The present work covers almost all the Civil Acts. Topics under discussion have neatly been compartmentalised under brief and catchy captions. 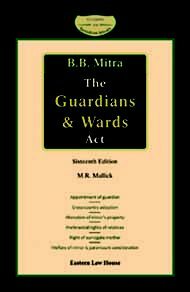 All the important sections of each Acts are explained in detail and in a systematic manner to understand the provisions of the law in their right perspective. Since its last appearance all the important decisions of the apex court and different High Courts have received proper treatment. 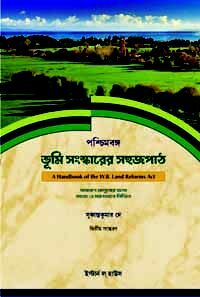 The Acts which are newly incorporated in this edition are—Charitable Endowments Act, Carriage of Goods by Sea Act, Right to Fair Compensation and Transparency in Land Acquisition, Rehabilitation and Resettlement Act, Clinical Establishments (Registration and Regulation) Act, Cinematograph Act, Dissolution of Muslim Marriage Act, Food Safety Standards Act, Hire Purchase Act, Muslim Women (Protection of Rights on Divorce) Act, Prohibition of Child Marriage Act and Sale of Goods Act. Such incorporation certainly enhances the quality of this Edition.